Hantke, Steffen. “Military Science Fiction Film”. Video Lecture. A Virtual Introduction to Science Fiction. Ed. Lars Schmeink. Hantke, Steffen. “Military Science Fiction Film”. 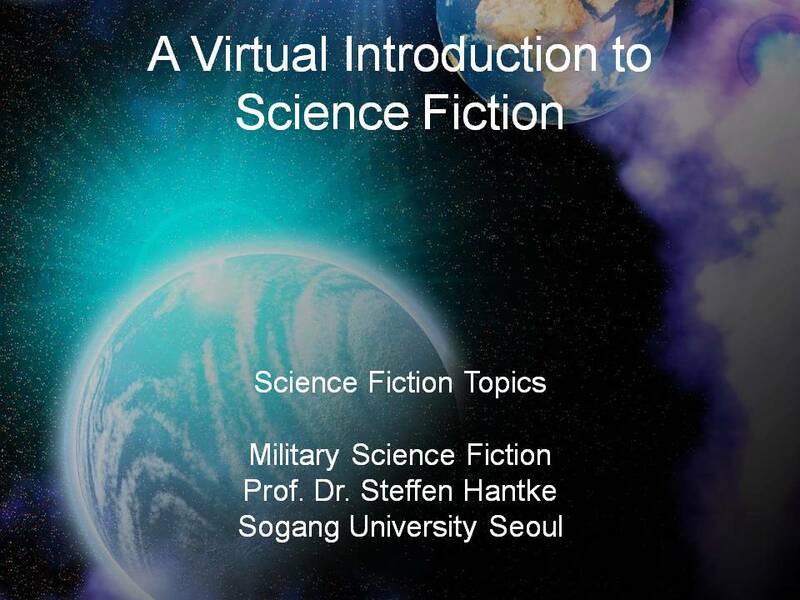 A Virtual Introduction to Science Fiction. Ed. Lars Schmeink. Hantke, Steffen and Lars Schmeink. “Military Science Fiction Film”. Web Page. A Virtual Introduction to Science Fiction. Ed. Lars Schmeink. Web.